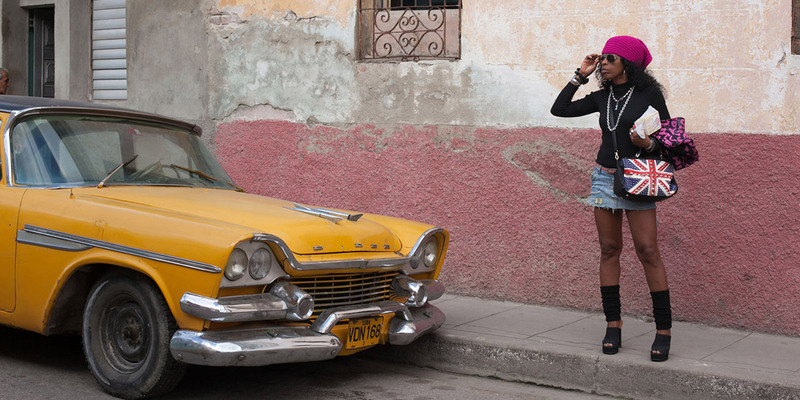 After 18 years living in Italy, Barbara Ramos returns to live in Cuba, her homeland. 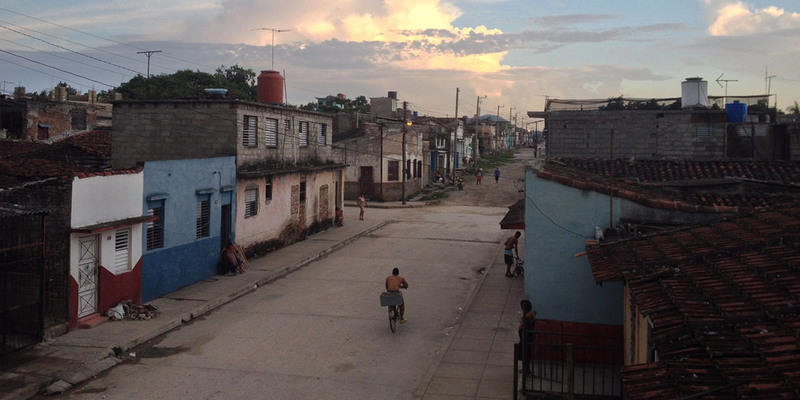 In the town of Santa Clara and through the projects of family and friends, she discovers what has changed, what hasn’t, and what will likely never change in her country. Shot over a period of three years – the time it took Barbara to build her dream house – Return to Cuba chronicles her life after Fidel Castro’s era, in the wake of Raul Castro’s liberal reforms and the reconciliation with the United States of America. 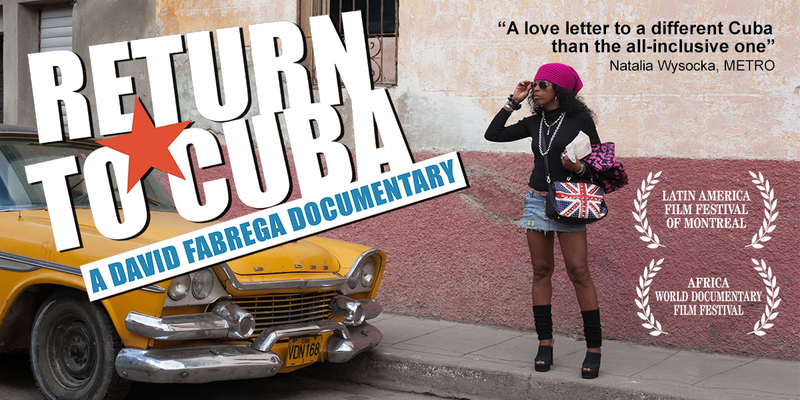 A light-hearted yet energetic movie, Return to Cuba demonstrates that finding happiness is possible again in today’s Cuba! A graduate of the Journalism and Communication School of Marseille in France, David Fabrega shot his first feature film – Biodiversity: an odyssey – in 2011. The film has been released on television at TV5 Monde and Science & Vie TV. Recommended by the United Nations, it shows how people in 10 different countries have developed innovative solutions to preserve biodiversity on Earth. 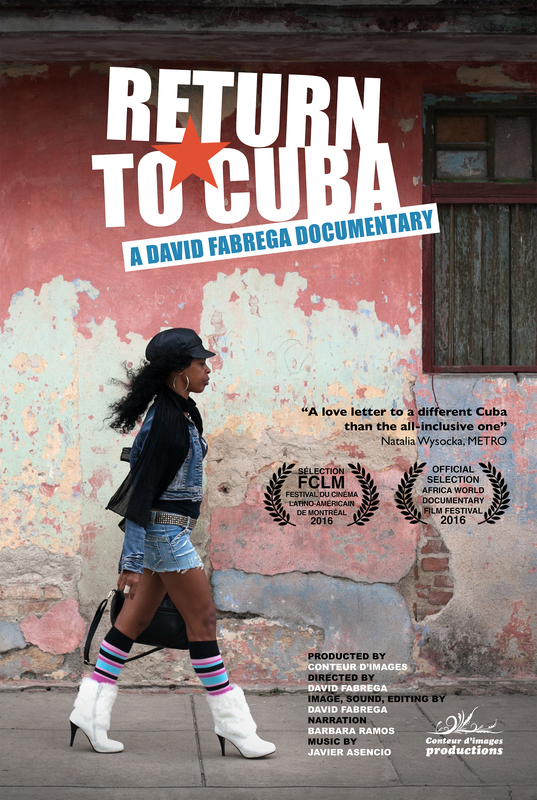 In 2016, his second feature film about the return of the Cuban diaspora – Return to Cuba – was part of the official selection at the Africa World Documentary Film Festival (USA) and the Latin America Film Festival of Montreal (Canada). His short documentary directed in Vietnam – Little Big Leaf – is broadcast in 2017 on the Canadian channel CBC. I started filming the story of Barbara because the laws regarding running a business and making money had loosened up in Cuba. That is what made her want to return to her homeland. But she isn’t naive, either. She is aware that there is still a vibrant black market in the country. She also fears that economic growth from the U.S. presence will be beneficial to workers but could also lead to a return of drugs, prostitution and violence as existed before the revolution. But there’s no question that with the transition from Fidel to Raul Castro, there is also a sense of freedom – while at the same time health care and education are still completely subsidized by the government.